I loved this ball. It had a polyurethane cover that felt like it was exploded off your foot when you hit it. 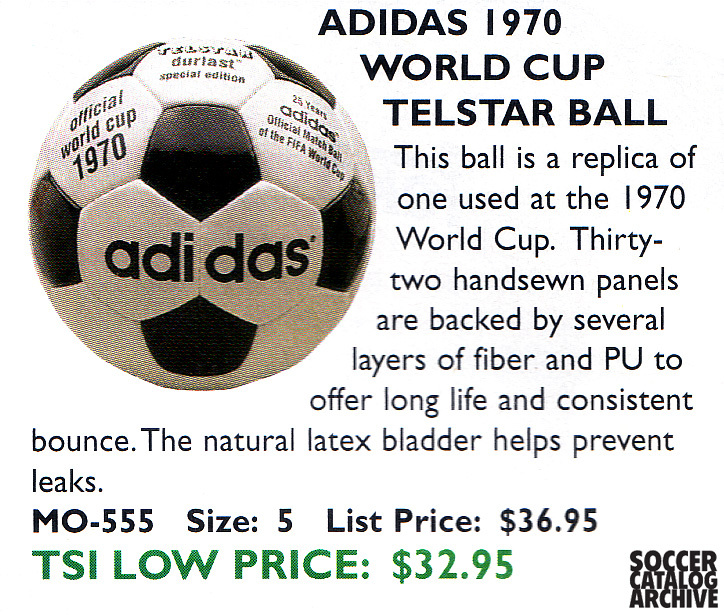 Carlos Alberto loved this ball too…loved smashing it into the back of the net. 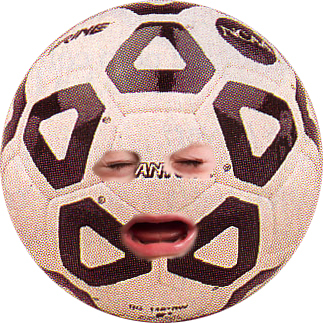 Wilson to replace Brine as official supplier of NCAA soccer balls. The NCAA has selected Wilson to replace Brine as the official supplier of NCAA soccer balls starting in 2009. Wilson is hoping to expand upon their soccer brand by the partnership with the NCAA. I didn’t realize that Wilson had much of a soccer brand…apparently they’re match balls are used in South America and in a few states in the US.